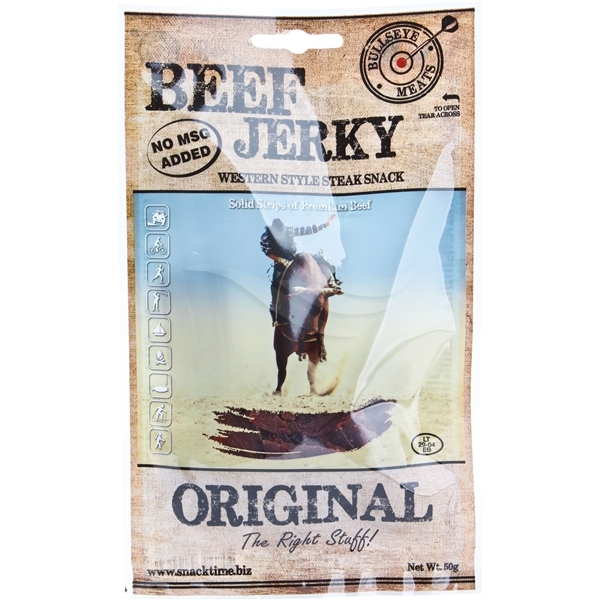 It’s a little bit special that Bullseye Meats Beef Jerky Original, 50g is always in a customer’s shopping basket. “A have to get” -product. Awesome taste & chewy! 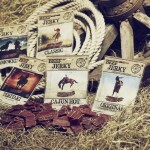 Bullseye Meats Beef Jerky is 95% fat free, low sugar, low calories, high protein-energy snack! Great for outdoor activities and anytime-anywhere snack. 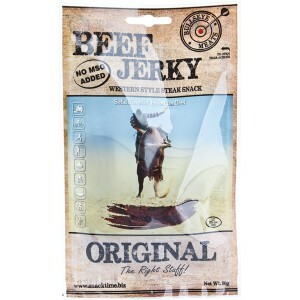 100g dried Jerky = 350g raw meat. 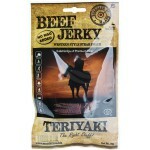 Bullseye Meats Beef Jerky is very filling and being fat free is much healtier snack than chips etc. It is no wonder Jerky has been around for thousands of years. 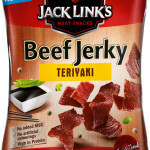 Calories from protein, not from fat or carbohydrate, Beef Jerky – best for your body! Ingredients: Beef, water, salt (5.5%), sugar, spices, dextrose, maltodextrin, hydrolyzed soy protein, antioxidant: ascorbic acid, preservatives: sodium nitrite. 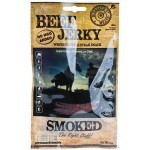 Be the first to review “Bullseye Meats Beef Jerky Original, 50g” Click here to cancel reply. 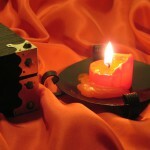 We ship to every country in European union! Free shipping when you order total is at least 99 €.